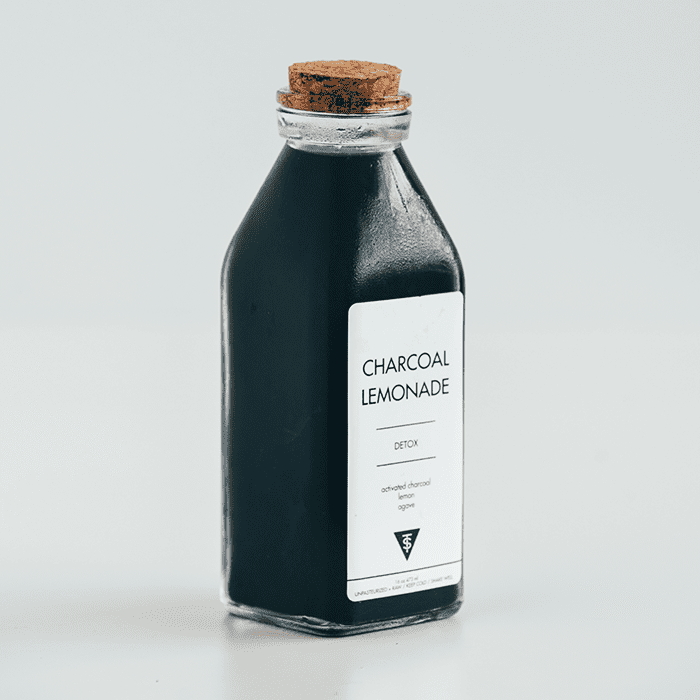 Activated charcoal has been a buzzy wellness ingredient for years—its résumé boasts the ability to relieve certain gastrointestinal issues, cure your hangover, whiten your teeth, and detox your morning latte. Jodie Brandman, London-based nutritional therapist, tells The Huffington Post, "These tiny pores [in activated charcoal] attract, bond, and trap positively charged toxins, gases, heavy metals, and chemicals in a process called adsorption (different [from] absorption). The bound toxins can then be carried safely through the body and excreted with minimal damage." It seemed like a dream come true—easy, virtually tasteless, and great for your body. Alas, as with coconut oil, it seems charcoal's moment in the sun may be garnering some clouds. Virginia-based gastroenterologist Patricia Raymond, MD, told Women’s Health something pretty alarming, reports Well+Good. "The problem with activated charcoal products is that they absorb the drugs in your body, which can render your birth control ineffective," Raymond says. Excuse me? You mean to tell me we've all been walking around ingesting activated charcoal in its many forms for the sake of wellness, all the while it could be messing with our birth control? Ring the alarm. A report in Eater goes so far as to say activated charcoal hinders the effectiveness of 200 different drugs, and Insider spoke to gynecologist Alyssa Dweck, MD, author of The Complete A to Z for Your V, to confirm it. "The whole purpose of activated charcoal in the medical world is to prevent absorption of medications or drugs in order to prevent toxicity," Dweck says. However, Linda Fan, an attending physician in the department of emergency medicine at SUNY Downstate Medical Center, told U.S. News & World Report in 2014, "It will absorb anything in your gut, good and bad." Fortunately, it seems the ingredient in small amounts won't do any damage. Charcoal lattes, lemonade, and other wellness-inspired confections are safe. Dweck notes that it's only when you're ingesting activated charcoal in larger doses when you may run into a problem. Think supplements and charcoal-heavy detoxes and cleanses. Either way, I'd recommend checking with your personal doctor if you use prescription medication and are looking to add activated charcoal to your diet—that and maintaining a healthy dose of skepticism every time a too-good-to-be-true health claim comes around. Do you use activated charcoal as part of your wellness routine? Let us know in the comments below.